I’ll be at the game tonight sitting behind home plate. Look for me in about the 6th row. UPDATE: I tried tweeting from the game but had no luck. 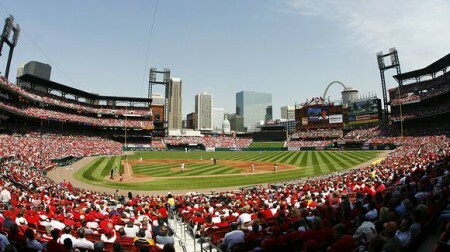 The Cards did though and beat the Pirates. 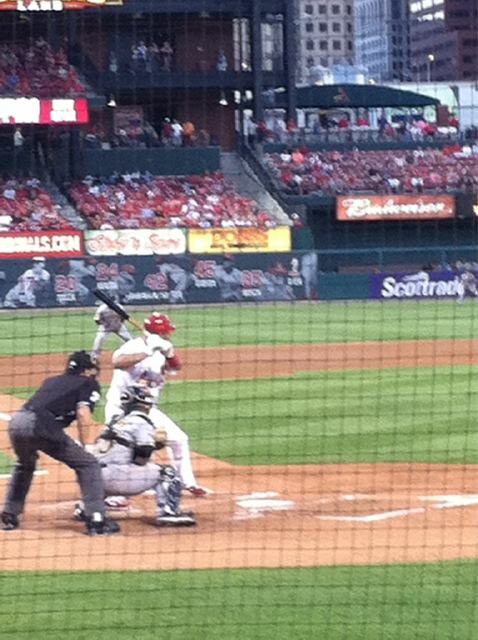 Here’s a shot of Albert Pujols at bat.